After Forbes reported he used a racial slur during a marketing conference call, Papa John’s founder John Schnatter gave a straightforward apology and stepped down as chair of the company’s board. What a positive move, you may have thought to yourself. What a refreshing, non-“I’m sorry if anyone was offended” statement. Looks like this guy is just going to slink off quietly into the sunset. Well, you would have been wrong. 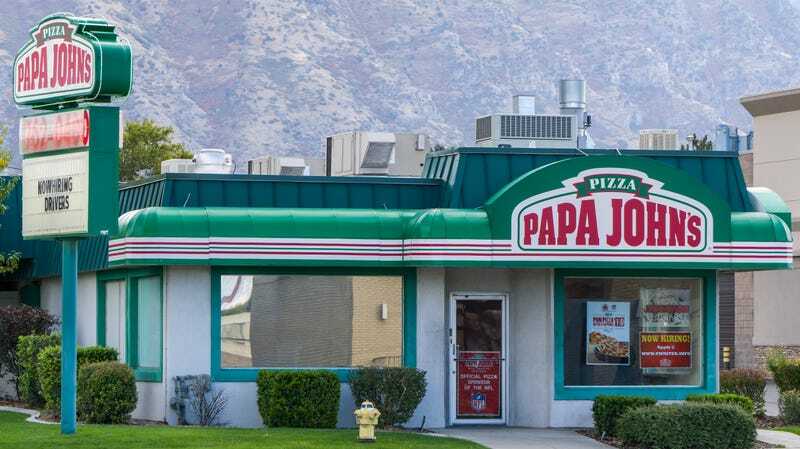 After the “poison pill” announcement, Papa John’s stock fell 8 percent. So it appears that so far there are no winners in this scenario.